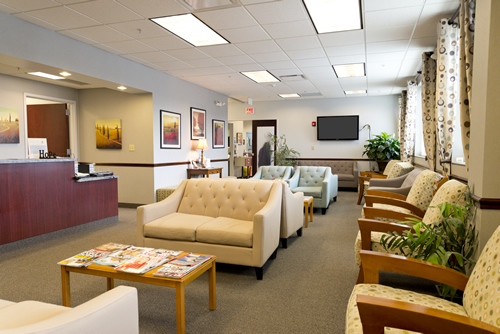 Your Visit - Upstate Hematology Oncology at Community Care Physicians P.C. We know how stressful initial diagnosis is, and we strive to keep waiting time for an appointment to a minimum. Be assured that our exceptional Physicians will do their very best to listen, answer your questions, and help you every step of the way. We accept most insurance carriers, and our staff will work with you before your visit to ensure that you will have the coverage you need. We endeavor to eliminate the worry of coverage, so you can concentrate on getting well. Bring a list of all medications that you are currently taking, including over-the-counter remedies, vitamins and herbal supplements. If you wish, bring someone with you to help listen to your physician's comments and responses to your questions.